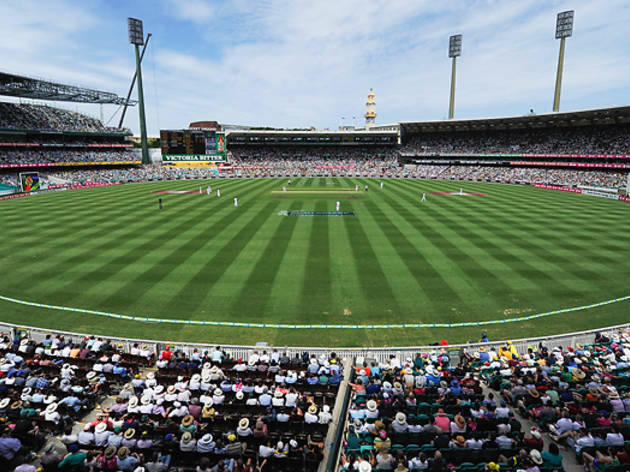 Sydney's pre-eminent and most beloved sporting coliseum, the Sydney Cricket Ground (SCG) has come a long way in its 134 year history. The land that began as sand hills and swamplands – prime hunting and fishing territory for the Gadigal tribes – has since borne witness to some of Australia's most amazing sporting feats and many of the world's greatest entertainers. 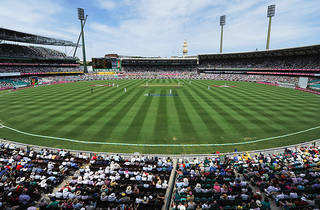 But although the Rolling Stones, Michael Jackson and Madonna have all staged shows here, it is as an action arena that the SCG is most justly famous. As a cricket ground, it hosted Don Bradman's world record 452 not out in 1930 and the very first One-Day cricket game under lights in 1978. As football field, it squeezed in 78,056 people for St George v South Sydney in 1965, and shook to the rafters in 1996 when Tony Lockett kicked the Sydney Swans into their first Grand Final in over six decades. In between it has hosted the Empire Games, A-League soccer and even Highland Dancing knees-ups. Today, it is the active home ground of the NSW Blues cricket team in summer and the Sydney Swans AFL squad through winter and, all year round, the spiritual home to Sydney rugby league and rugby union... and all Sydney sports lovers.